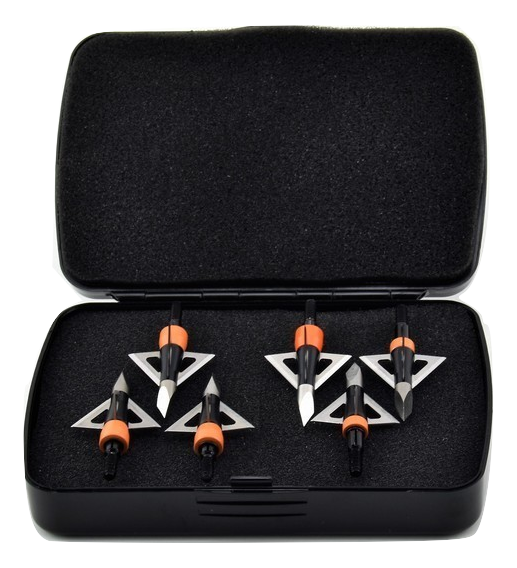 Case for fixed and mechanical broadheads, any brand. 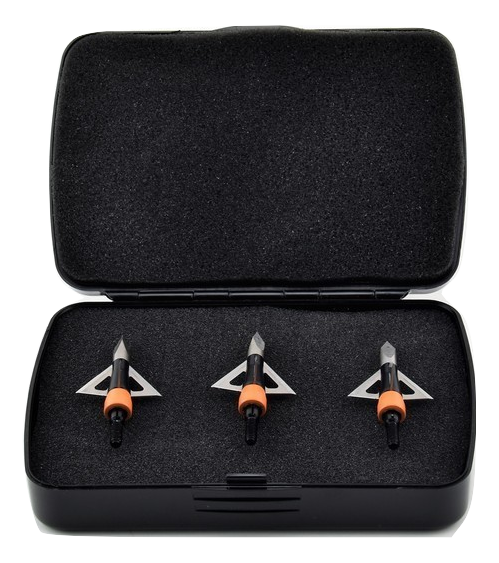 Compact case for all brands of broadheads. 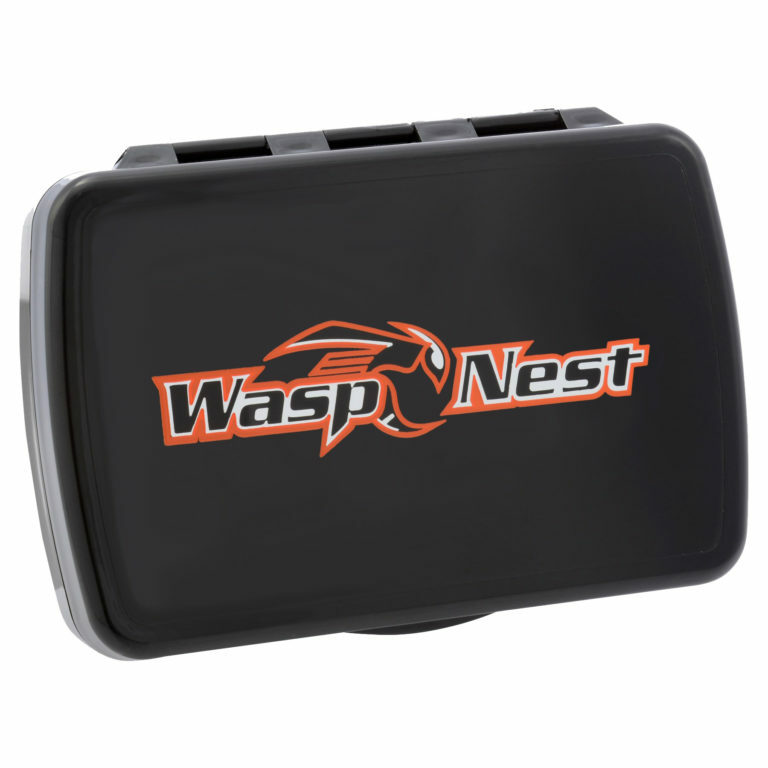 At 6″ X 4″ X 1 1/2″ this case is small enough to fit into your backpack, cargo pocket, or bow case. Strong to protect those Wasp super sharp blades.